Over the long course of Japan’s history, its rich natural environment simultaneously supported its human inhabitants and created significant hazards and challenges. The Japanese have also influenced nature in numerous ways, from landscape modification to industrial pollution. How has the human-nature relationship changed over time in Japan? 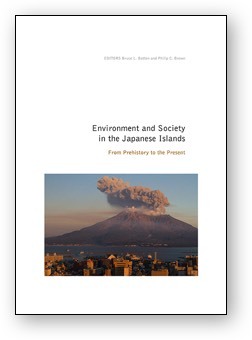 How does Japan’s environmental history compare with that of other countries, or that of the world as a whole?